Rebecca Carroll is a cultural critic and Editor of Special Projects at WNYC, where she develops, produces and hosts a broad array of multi-platform content, including podcasts, live events and on-air broadcasts. Rebecca is also a critic at large for the Los Angeles Times, and a regular columnist at Shondaland and Gothamist. 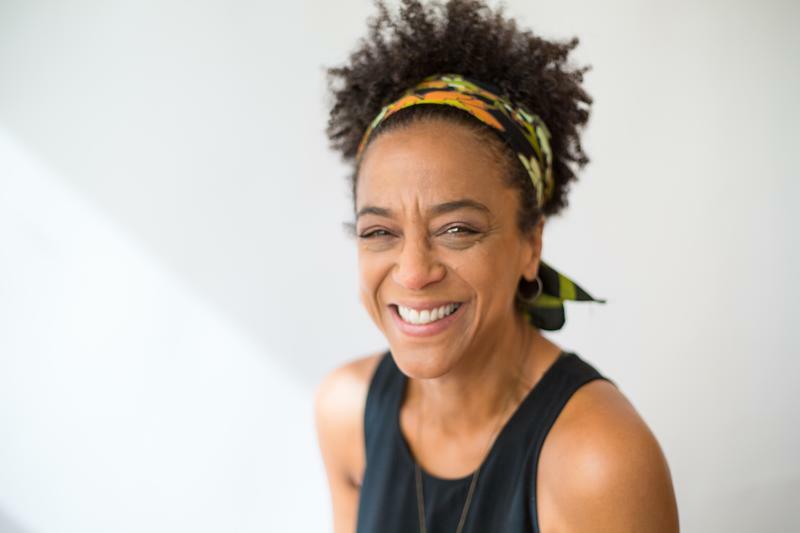 She is the author of several interview-based books about race and blackness in America, including the award-winning Sugar in the Raw, and her personal essays, cultural commentary and opinion pieces have been published widely.